Our 2017 Home Show season included 2 shows, both organized by Marketplace Events and both held at the Iowa Events Center in downtown Des Moines. Thanks to Marketplace Events for promoting these shows. And, thanks to all of you who came out to visit us at the shows. We look forward to seeing you again in 2018…if not in your backyard sooner! 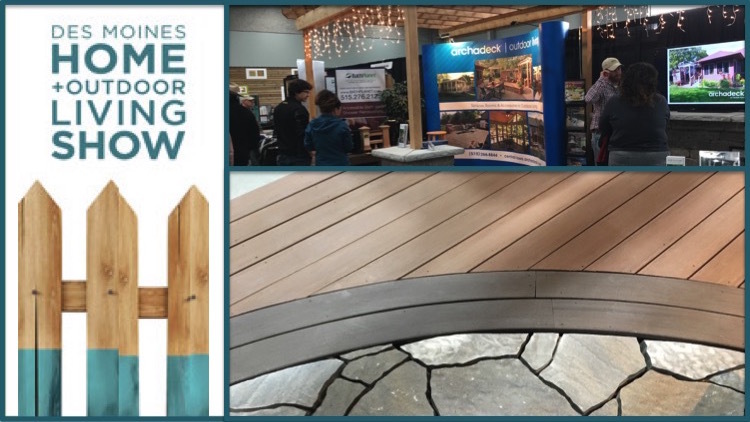 This was the 2nd annual Home + Outdoor Living Show and remained a nice, fresh addition to the home show scene here in the Des Moines and Central Iowa area. 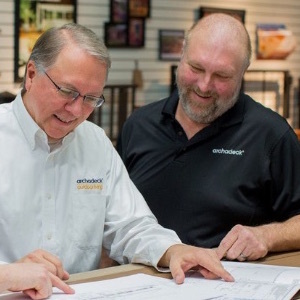 Harold Cross, President of Archadeck of Central Iowa, was provided the opportunity to speak on “Outdoor Living Trends and Values” on the show’s Imagination Stage on each day of the show. Video of his Saturday evening presentation will be forthcoming here; stay tuned. 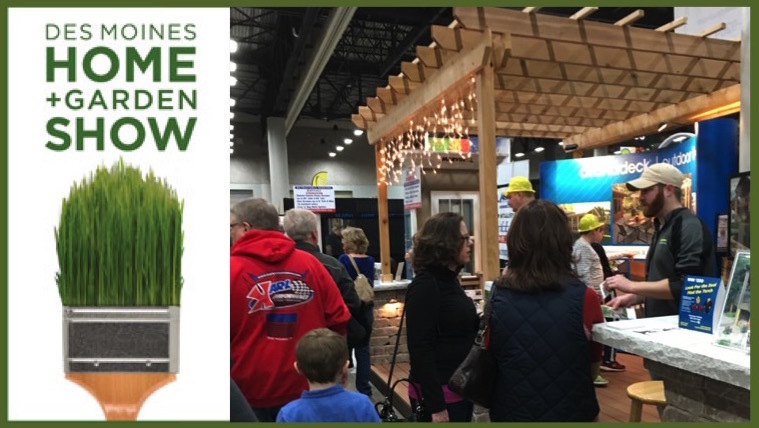 The Home + Garden Show is the traditional show promoted by Marketplace Events and 2017 was our 14th year at this show as Archadeck of Central Iowa, preceded by 6 years of participation by the former owner as Archadeck of Des Moines. Attendance at the show was strong, and interest in outdoor living spaces by Archadeck | Outdoor Living even moreso. The 50-degree weekend obviously had Central Iowans dreaming of their outdoor spaces!